Soar over the miles and miles of lush forest and mountains with an experienced bush pilot. 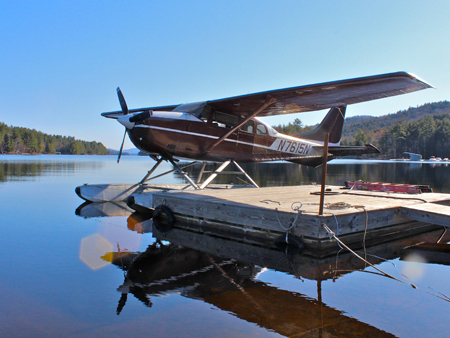 Long Lake boasts only one of two seaplane charter services in the Adirondacks. Other attractions in the area include narrated boat tours, arts and cultural centers including historic great camps. Long Lake is situated between two iconic cultural institutions, must-see destinations on any journey to the Adirondacks. Set up camp or vacation lodging in either Raquette Lake or Long Lake and you are minutes away from family fun attractions. 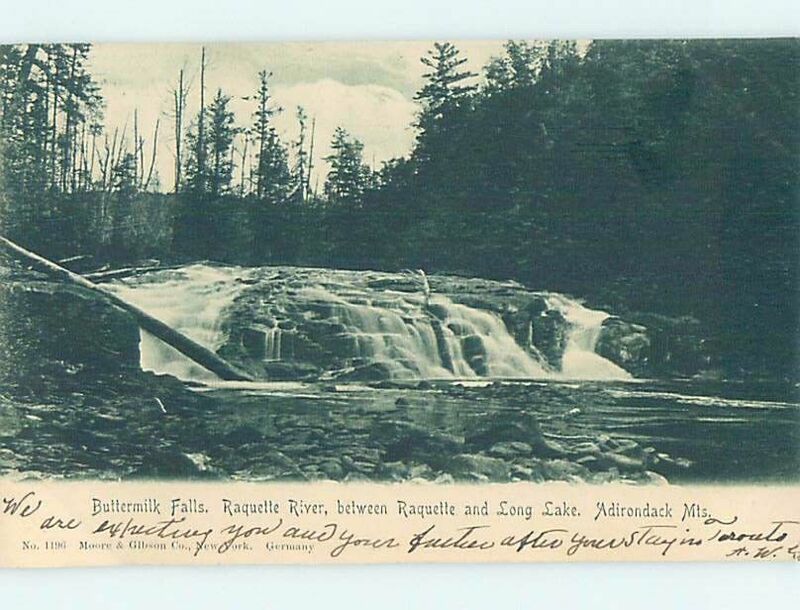 See the Adirondacks from the air! Scenic flights available seven days a week May through October. Rides last approximately 20 minutes and travel roughly 25 to 30 miles. Route may be varied upon request. 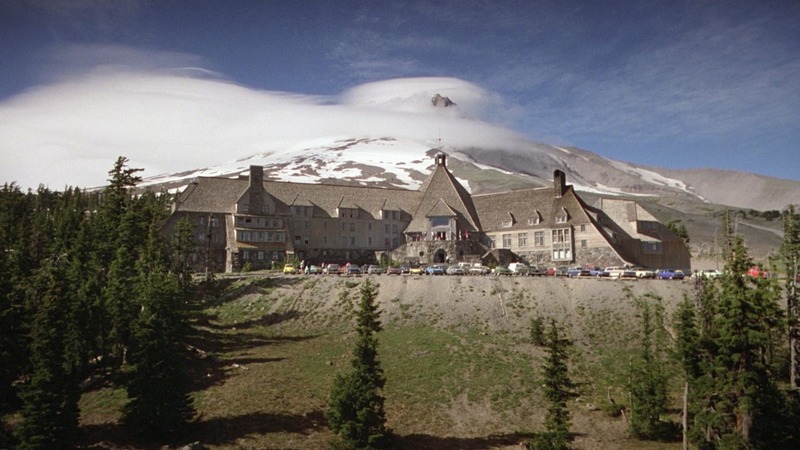 Camping, hunting and fishing trips are also available, as well as longer scenic trips including touring the Great Camps or the High Peaks. An incredible birdseye view of the 6 million acres of the Adirondacks. Experienced pilots navigate and tell you the history of our area. It’s an incredible experience. 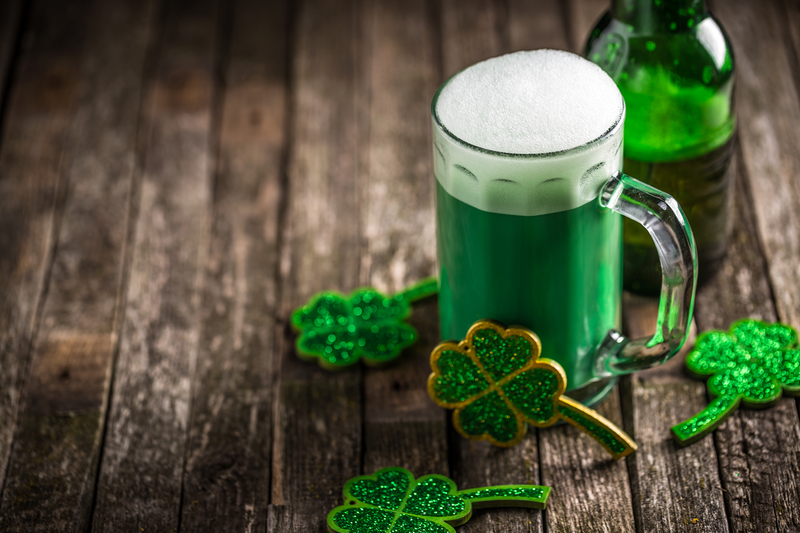 Book a trip, you won’t want to miss this! Raquette Lake Navigation Company has been family owned and operated for 25 years. 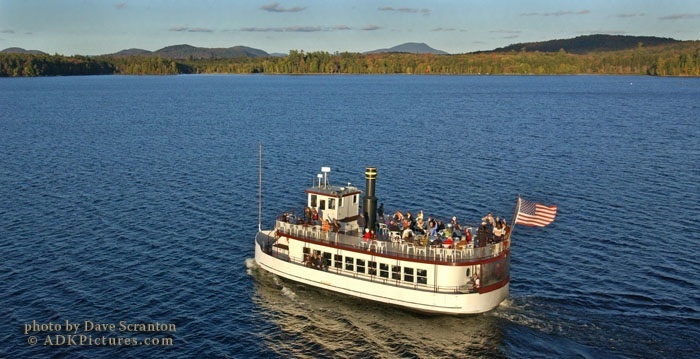 Known for our delicious food, meticulously clean and well-maintained vessel, attention to detail, hospitality and personal touch, we’ve been navigating one of the most beautiful lakes in the Adirondacks since 1991. We offer a variety of cruise and tour options for out of town visitors and locals alike. 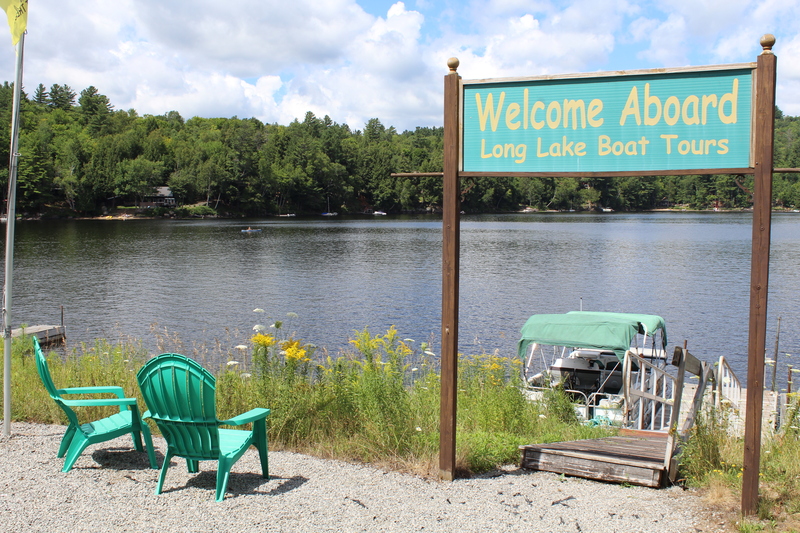 Long Lake Boat Tours offers a 22 mile round trip tour of Long Lake, it’s beautiful camps and islands and mountain views on a comfortable covered pontoon boat. Grab a bite to eat at the Knoshery and you’re on your way with Captain Martin Friedman. A great way to explore the lake without getting your feet wet, and hear the lore of yesterday. Opens June 26 thru Sept 6 daily at 11am and 2pm. Giving Horse Drawn Wagon Rides. Tour the Adirondack Great Camp at Santanoni on Newcomb Lake in the Adirondack Park. 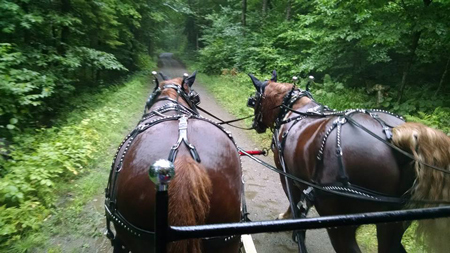 Wagon Rides for Special Occasions, Family Gatherings, etc. Sleigh Rides in the Winter also. Larry does an exception job taking visitors into the camp. He answers all of your questions and is very patient. His horses (Jim and Truman) are truly amazing animals and are well cared for. This tour is a must for anyone young or old. So much to learn about – a wonderful experience. Rent a boat today and make your next adventure come to life. -Winter Storage -Shrink Wrap -Pick-Up / Delivery-Spring Cleaning-Spring Prep-Repairs-Service/Labor -Rentals (At our Raquette Lake location ONLY-Spring Launch-Buy/Sell Used -Pull from water-Hull wash -Gear Oil-Drain Engineand more……..
Our selection of docks will make you want to spend your entire day out on the water and check out our water toys available for rent. There is no better way to spend your day out on the lake than with our selection of Watertubes! Sales, service gas and more. Years of experience. 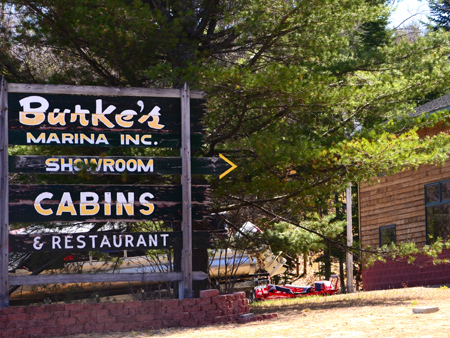 Burke’s will deliver boat rentals to area lakes. Winter Storage available. The Burke’s know their business and their customers well and always get the job done. The winter storage facility is enormous. Call about cottage rental and boat rentals. They deliver! 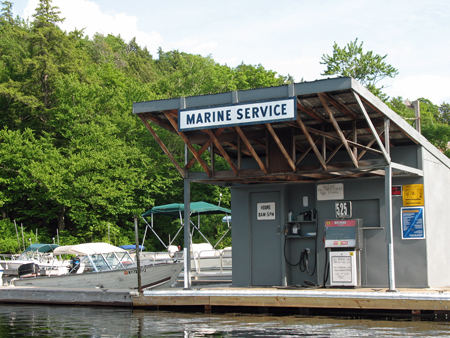 Located in the center of Long Lake Village, the Long Lake Marina has been at this location under the same ownership since 1975, providing over 35 continous years of Marine service to its customers. We have a good parts stock and our personnel are experienced and courteous. We have the equipment necessary to make extensive repairs if required. We have over 10,000 square feet of inside storage space available on the premises. Storage and service is and will always be one of our specialties.We have a large number of slips available for docking. Several slips will accept 21 feet plus boats. Slips can be rented by the day, week, month, or season. We have a broad range of rentals, starting with canoes and smaller fishing boats, and ranging up to runabouts in the 80 to 115 HP class. Floatboats are also available. We can Haul-Out or Launch your boat at our facility. This must be done using the Long Lake Marina equipment and personnel. We have a very flexible canoe portage service. We will deliver or pickup anyplace we can legally and physically go, yours, theirs, or ours. If you plan on vacationing in the central Adirondack region of upstate New York and require marine service, including canoe rentals and portage, please call us. Customer service has always been our first consideration. “We’re satisfied when you’re satisfied”. Long Lake Marina is more than a marina! It’s your destination for the best in fishing, boating, and fun – experience the Central Adirondacks and Long Lake at its best.